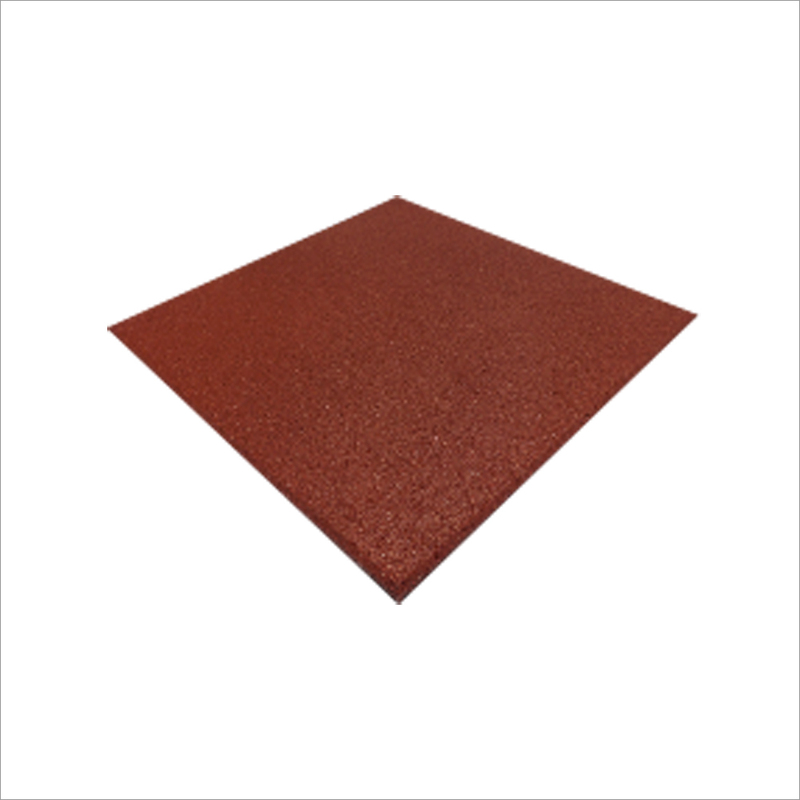 With an aim to stand tall on the expectations of our esteemed clients, we are engaged in offering a wide assortment of 20mm Square Rubber Tile which is suitable for any indoor play ground. 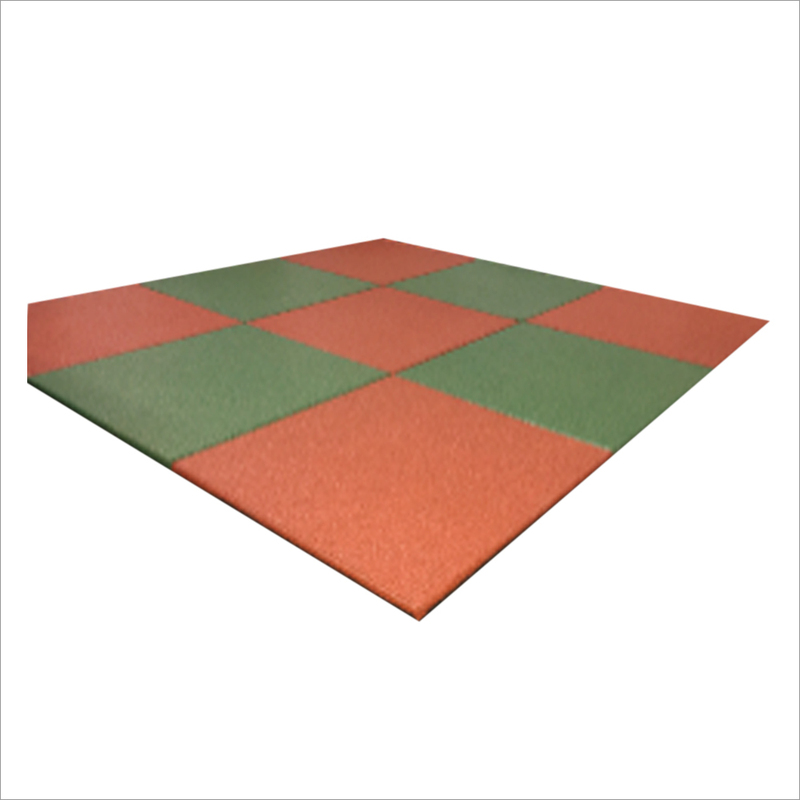 Offered tiles ensure a firm and rigid surfacing over the floor with flexibility to minimize children injuries and improve safety. 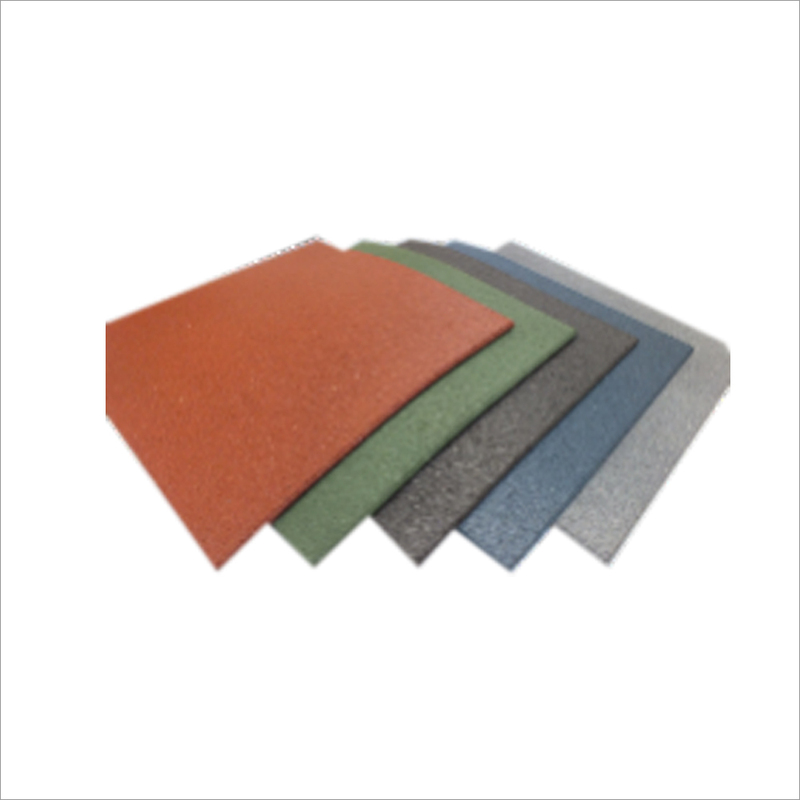 Provided tiles are weather resistance, can be installed in short period of time, or highly applauded by the customers for their durable finish, high strength and low maintenance. 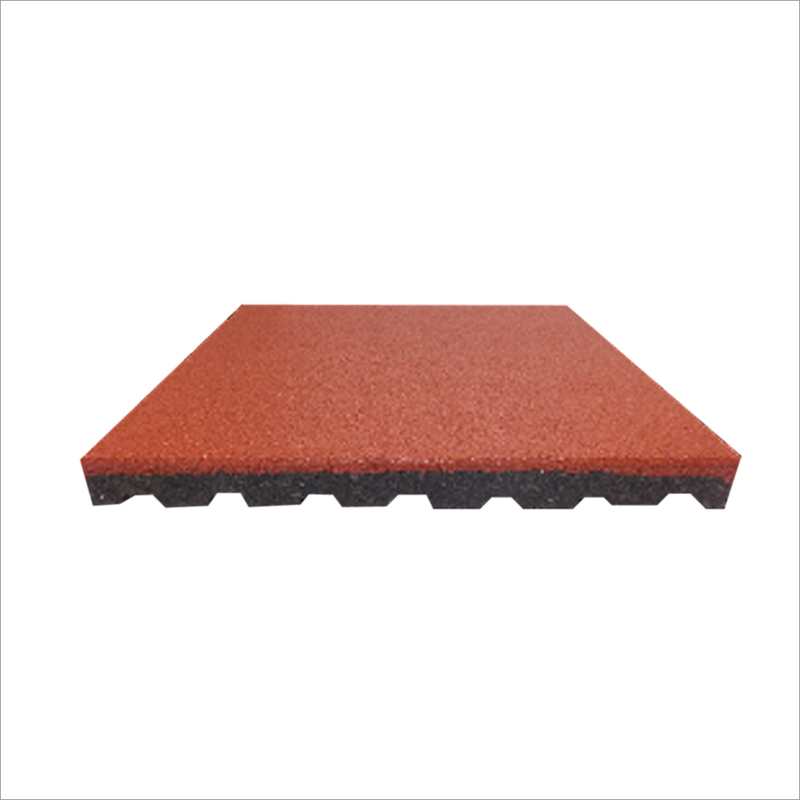 Our offered 20mm Square Rubber Tile is available in varied sizes as per the exact needs of our valued customers. Children playground areas must be anti - slippery for the safety of children. 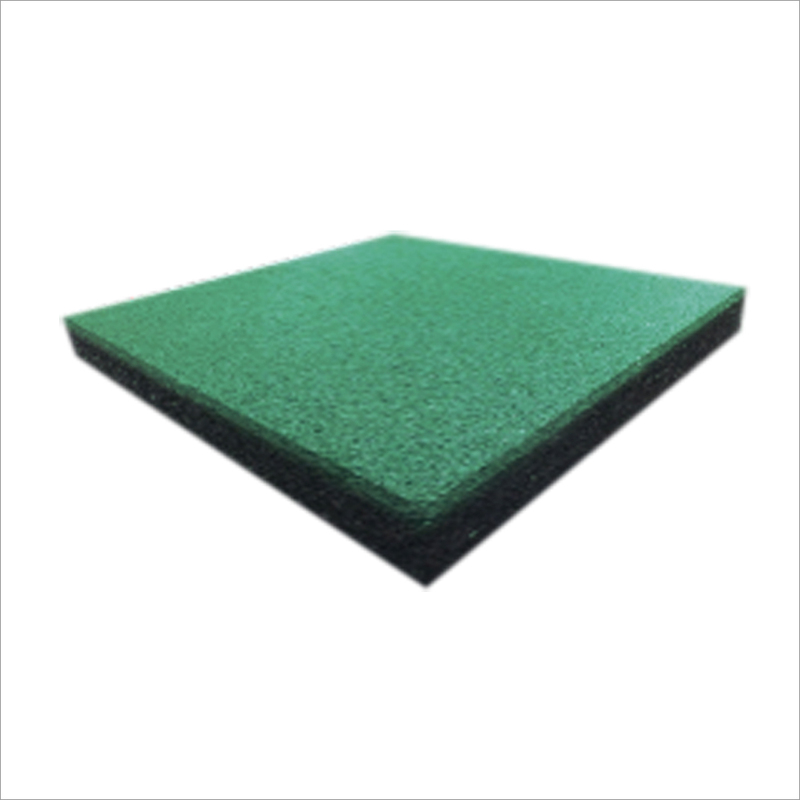 Rubber mats are mostly installed in play areas to minimize children injuries and ensure high degree of safety requirements. 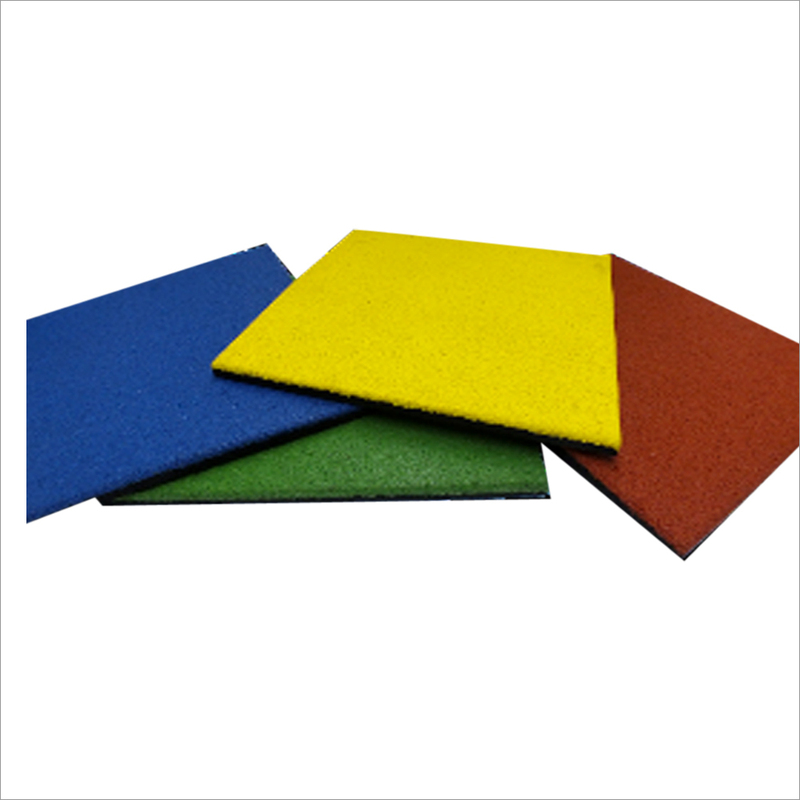 The rubber flooring at kids' play areas are made from rubber tiles. 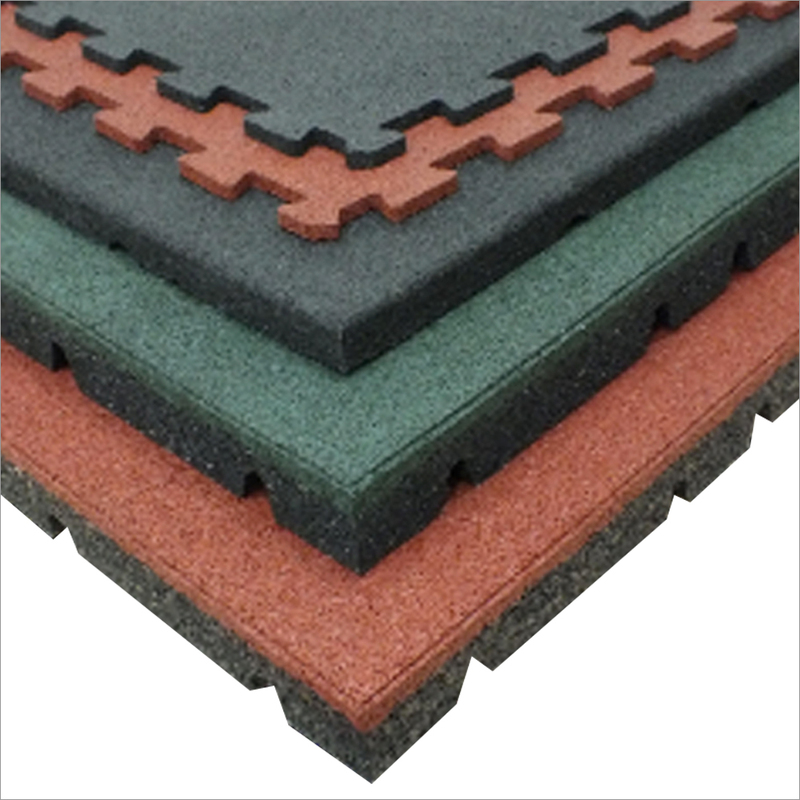 We bring forward the best quality 20mm square rubber tiles to help builders create a firm and rigid, yet flexible surfacing over the floors. 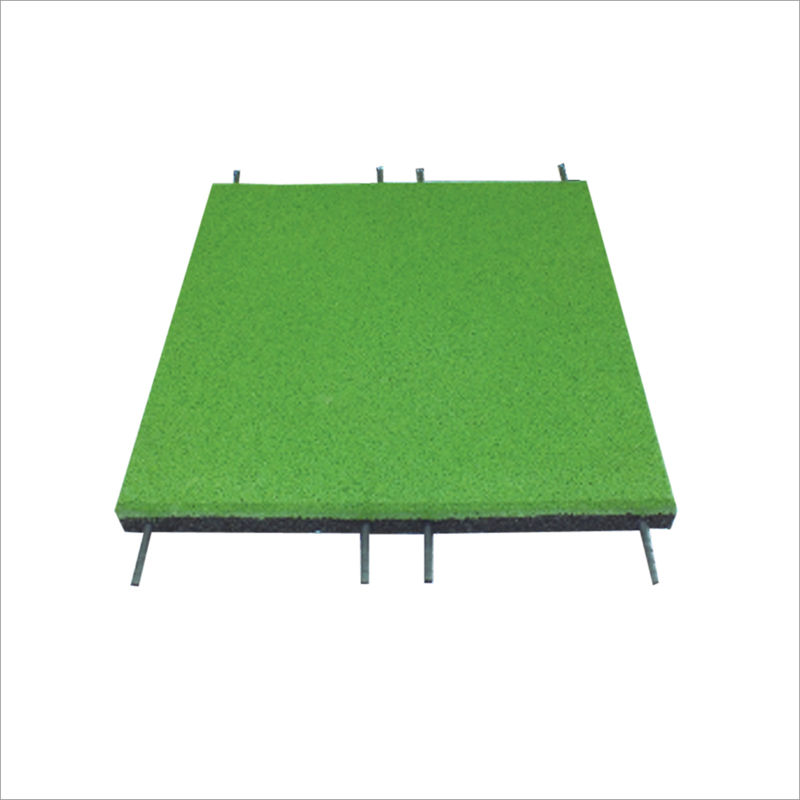 These can be installed for shorter time period, and where the weather conditions are not harsh. It can also be installed indoors, if fall height is not important. 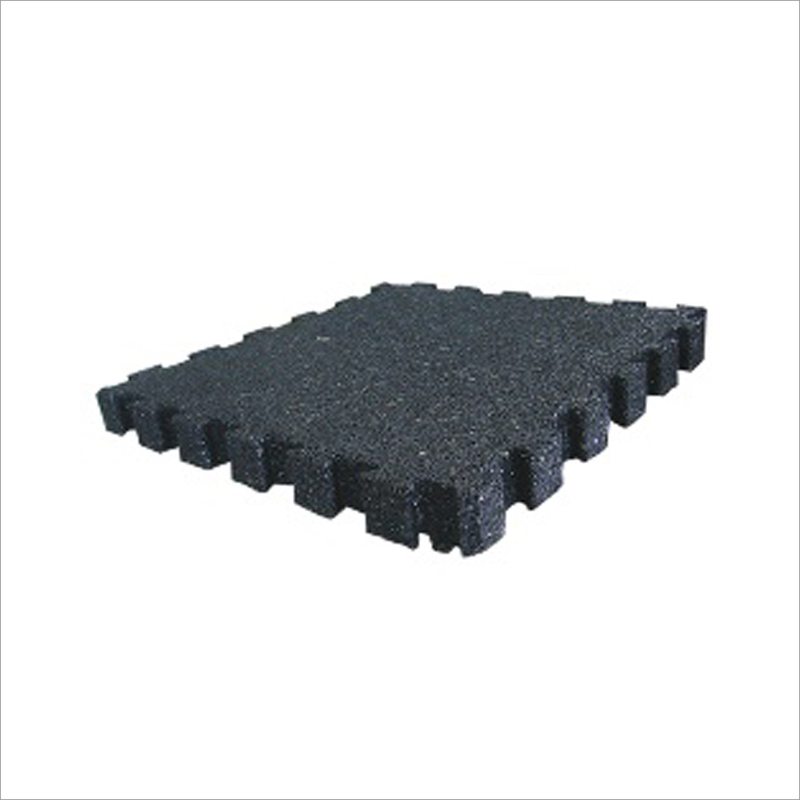 Packed in Pallet or Loose Load in Container (Can Be Customized) We Can Make The Packing According To Your Requirements. Please Contact Our Representative for Details.